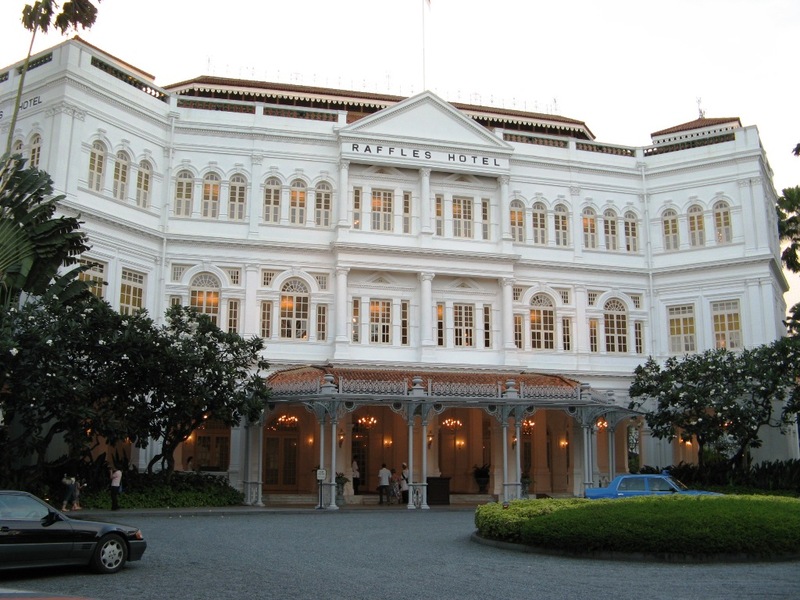 Raffles Hotel, the Singapore landmark frequented by Joseph Conrad and Rudyard Kipling and inventor of the Singapore Sling, will be bought by Qatari backers from Saudi ownership. Gulf Arabs appear to have a particular penchant for buying luxury hotels. London’s Savoy hotel and the Hyatt Chain are but two examples that leap to mind of institutions bought (to a greater or lesser degree) by Qataris and Saudis. Presumably Gulfies like owning yet more luxurious, usually profitable property. These ventures do not always go smoothly. When a Saudi owner bought the former Grand Hyatt on the Nile in Cairo he deemed it necessary to pour millions of dollars worth of alcohol down the drain to meet his religious sensibilities. A tragedy.